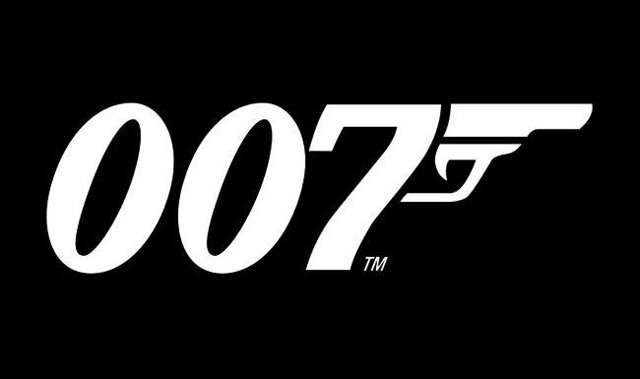 Producers Michael G. Wilson and Barbara Broccoli, EON Productions and Gary Barber, Chairman & CEO, Metro-Goldwyn-Mayer Inc. announced today 007 will return to U.S. theaters for the 25th installment of the James Bond franchise on November 8, 2019 with a traditional earlier release in the UK and rest of the world. Bond 25, the next adventure in the long-running action franchise, will be written by Neal Purvis and Robert Wade, long time collaborators and writers on previous Bond films including Casino Royale, Quantum of Solace, Skyfall and Spectre. The film will be produced by Wilson and Broccoli. Additional details regarding distribution, including international release dates, the film’s cast and director, will be announced at a later date. Do you think Daniel Craig should come back to play the role again? If not, who should it be? Who do you think should direct? Let us know your thoughts in the comments. Hot Toys Offers a Close Up Look Batman’s Tactical BatsuitDaniel Craig Will Return for Bond 25!